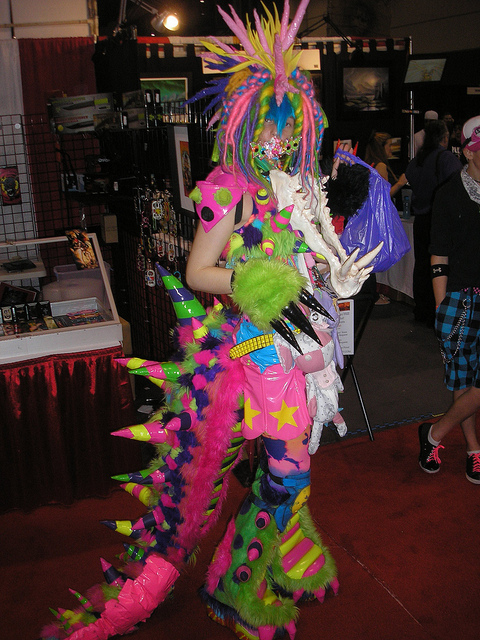 I think a rave threw up on you. I wish a rave would throw up on me. I don't know what it would feel like, but I am willing to risk it.